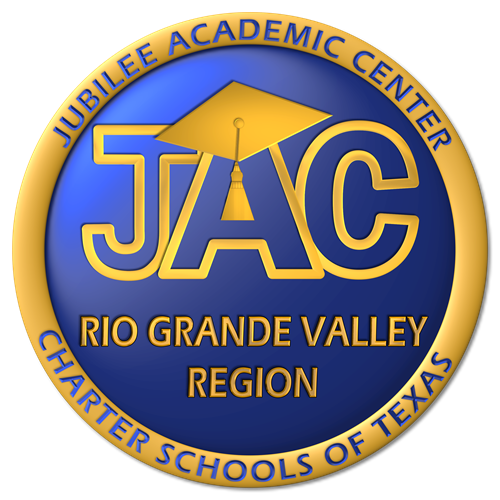 Jubilee Academies is a public charter school district serving 6000 students in Harlingen, Brownsville, Kingsville, San Antonio and Austin. 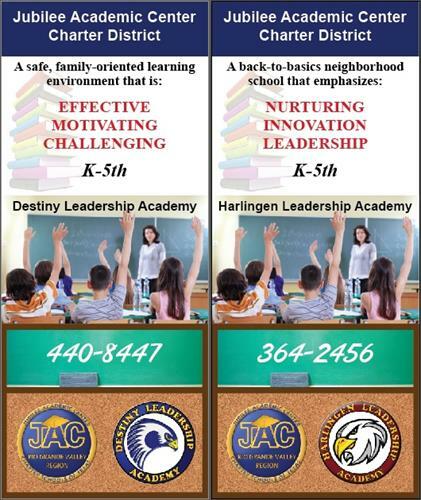 In Harlingen we serve students PK-8 and will add high school in the near future. We are the only Leader In Me school in the area, using Covey's "7 Habits" to develop character and instill leadership skills. 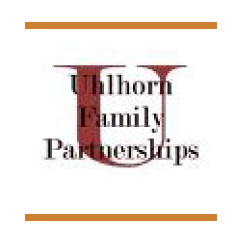 We are the only elementary school in Harlingen to be recognized as an Honor Roll school by the Educational Results Partnership. 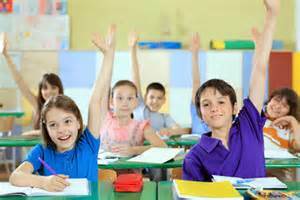 We have small, safe (bully-free) classes. 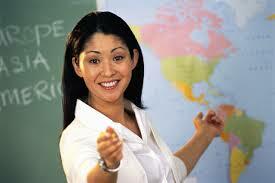 Our teachers are GT certified in addition to their teacher certification. 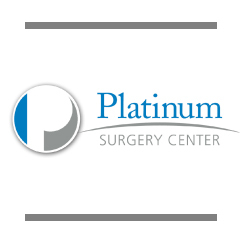 In August we will move into a new, state-of-the-art building at Spur 54 and North Palm Court Drive. Take the Lewis Lane exit on West Expressway 83. Travel west on the frontage road to Faith Pleases God Church. Enter the educational wing in the back.